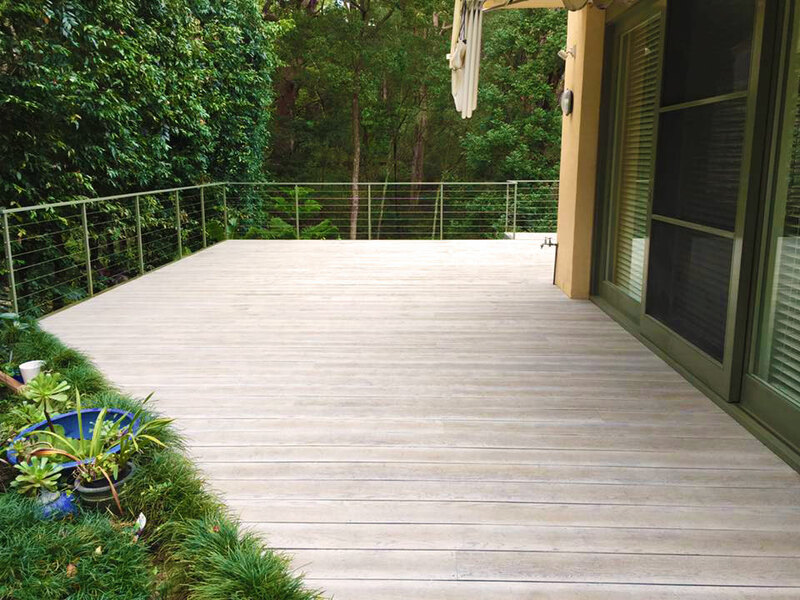 This lovely composite deck has recently been completed in Roseville, Sydney, using Millboard's Smoked Oak decking. The 72m2 deck allows the owners to relax in nature, while enjoying all that a Sydney lifestyle has to offer. 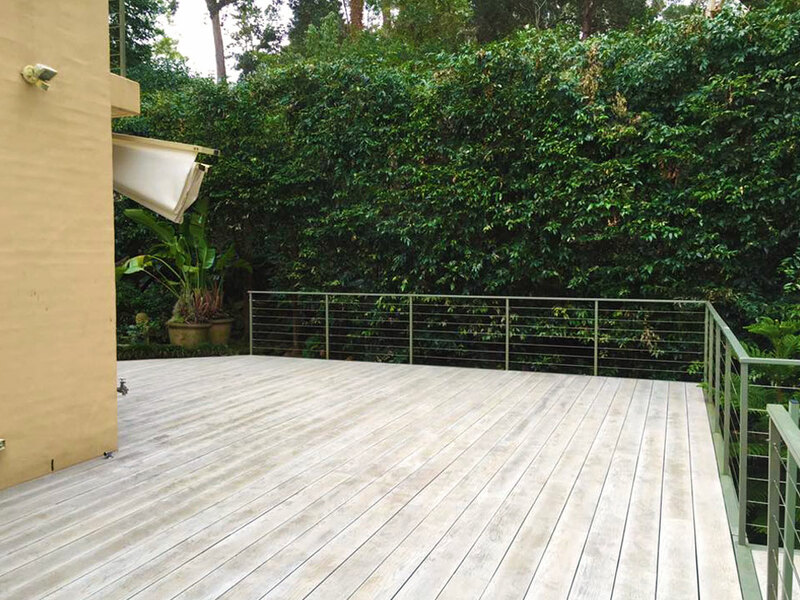 Unlike conventional timber decking, this Millboard deck won't fade, warp, rot or splinter. It's virtually maintenance-free, too. 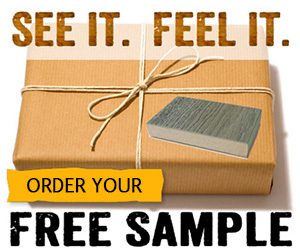 Contact Millboard Decking Solutions today for more info.